Want to take panoramic photos with your iPhone? There’s an app for that! Sam looks at Pano for the iPhone. Download and listen to the show here. 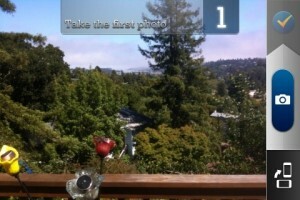 This entry was posted in AppMinute Podcast, iPhone App and tagged in Pano, panoramic photos.